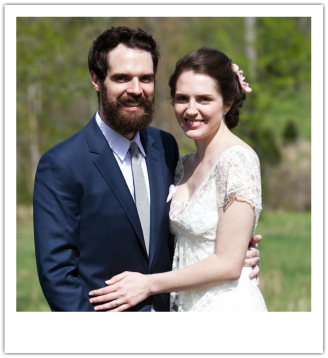 Adam + Serena April 20th 2013 - Thanks Yall!! We hope everyone there had a great time too! We are still in awe of the incredible people we have in our lives and thank you all for making the day perfect for us in every way. Even if you couldn't be there in person, we know you were with us in spirit that day! We have finally put pics up on the site and you can see them in the following pages. We love you guys cant wait to see you again!